London Gate Automation – Electric Gate Repair, Service and Installation in and around West and Central London. Do You Need Emergency Gate Repairs? 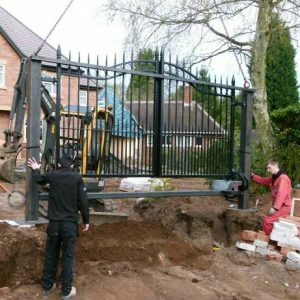 If you have gates that need repair, or you’re looking for a reliable service contract for your gates, or you want new gates with, or without automation,London Gate Automation can help. 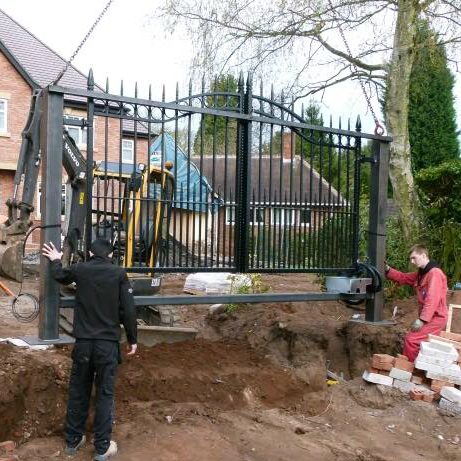 We are a highly qualified, friendly team of gate engineers with many years of experience. 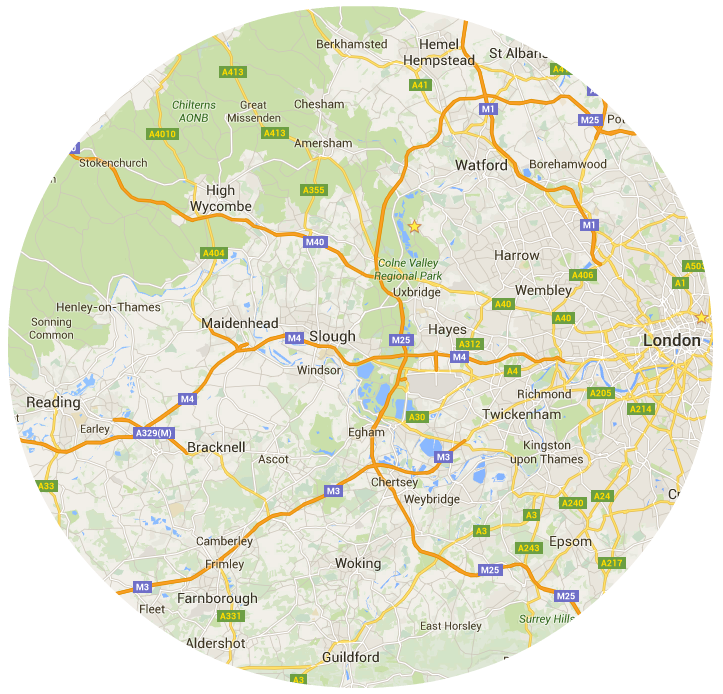 Our gate repair, service and installation engineers cover Central and West London and the surrounding areas in Hertfordshire, Buckinghamshire, Berkshire, Hampshire and Surrey. If your gates don’t work properly, we provide an emergency 24 hour call out service for gate repairs. We fix all types of gate problems and always provide a full cost before starting any work. 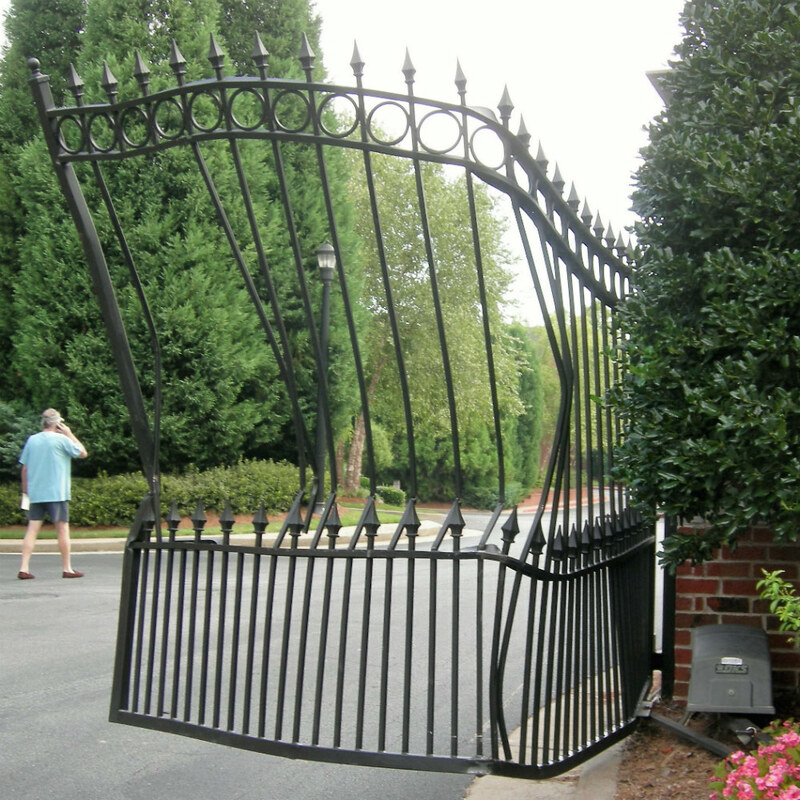 If you’re worried that your gates will let you down, we provide reasonably priced service and maintenance to keep everything working faultlessly. If you’re considering new manual or automatic gates, we will help guide you through the process. We can install new gates, build pillars and automate existing gates We provide clear quotes with no hidden extras. All our new gate installations are safe, reliable and a great addition to any home. If you have any questions, now’s the time to call. Have a chat with one of our friendly gate experts and tell us what you need. London Gate Automation provides expert gate repairs for damaged gates caused by impacts with vehicles and other issues. 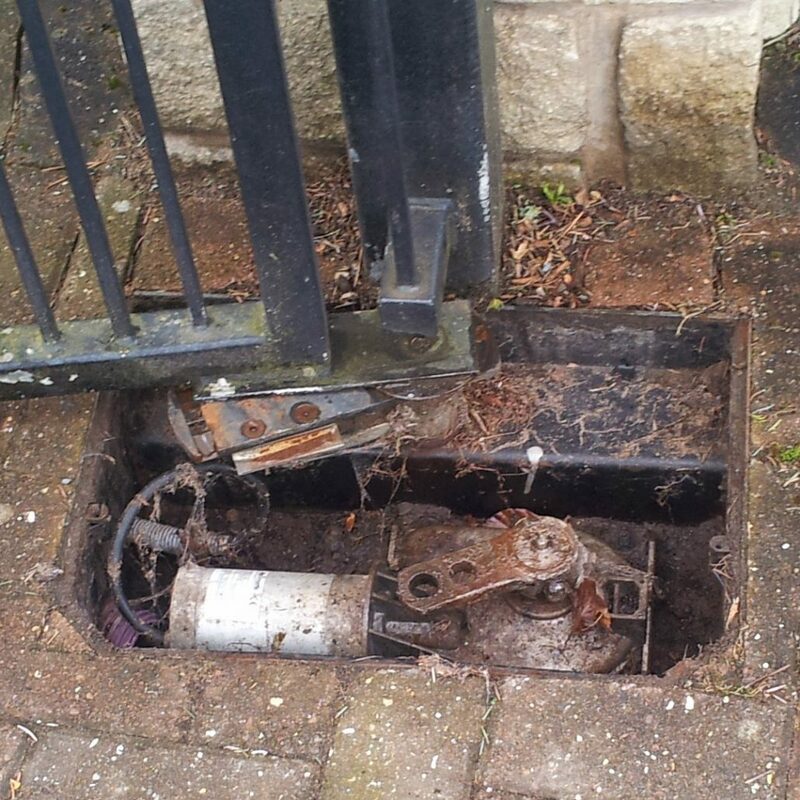 We also have expert knowledge and experience of repairing gate automation motors and systems. To keep gate automation systems running smoothly and safely, London Gate Automation recommends essential regular servicing. We provide different packages of servicing depending on how much the gates are used. 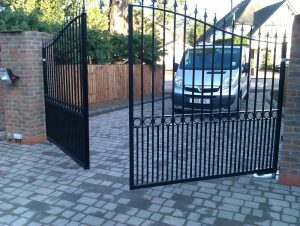 London Gate Automation supplies and installs aluminium gates, wooden gates and iron gates. We are experts at gate automation and install new gates with automation and automate existing gates. At London Gate Automation, one of our primary concerns is safety. Gate automation systems have to be powerful enough to move sometimes very heavy gates. We always carry out a safety audit before designing any gate automation system. Gates come in many different styles and materials. There are traditional wooden gates and iron gates and newer aluminium gates. Choice of gate design is personal. We work with various designers and gate builders to provide our customers with exactly what they want. Gate Automation comes in many different forms. There are sliding gates and swing gates for starters. And swing gate motors are available in a few different styles and configurations. We’ve put together an article that describes the advantages and disadvantages of each type of swing gate automation system. Why Choose London Gate Automation? At London Gate Automation, we know that getting the best quality for the right price is very important. We do not charge for unnecessary work or replace anything that works. 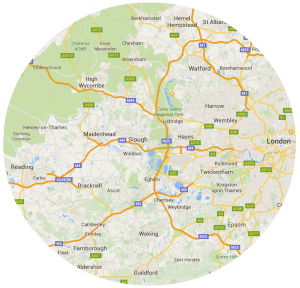 Our rates allow us to deliver the best service but are highly competitive. All gate installation engineers at London Gate Automation are experienced. 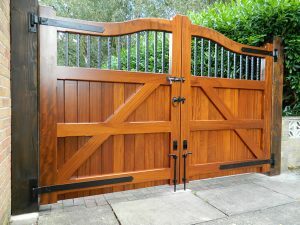 We provide all services for gate automation including gate design, installation, automation, repair and servicing. At London Gate Automation we pride ourselves on the quality of our work and our customers agree. You can see our latest quotes below to see what our customers think of our services.